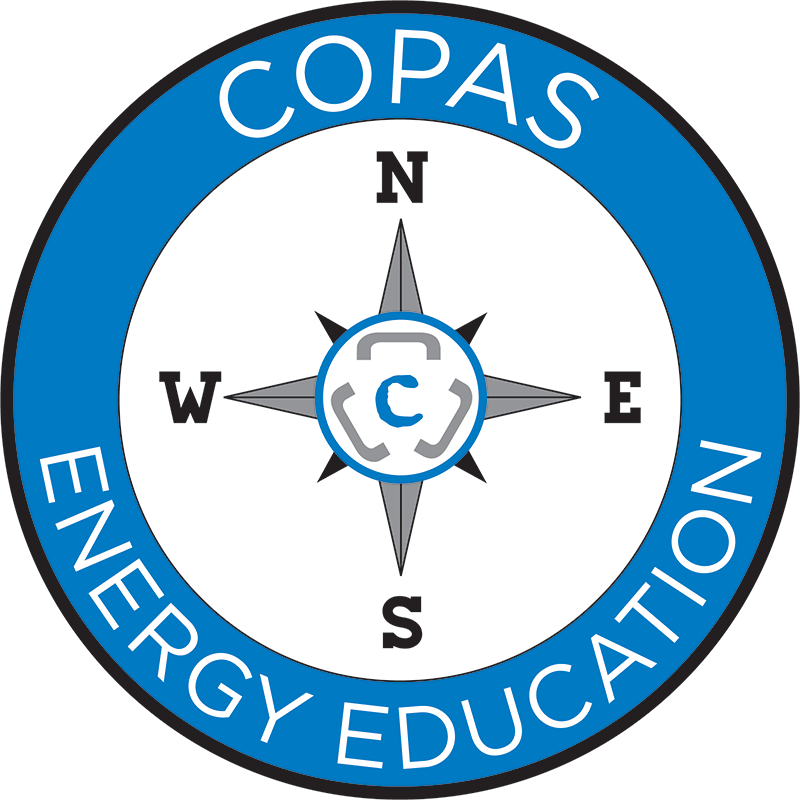 The COPAS 2005 model form has several COPAS publications “embedded” in it by directly referencing the documents and stating that accounting for those types of costs are to be handled according to the provisions in those COPAS publications. Those documents will be discussed so attendees can ensure they are accounting for costs in accordance with the provisions in those publications. Identify the key provisions in the COPAS 2005 Accounting Procedure and their related publications.